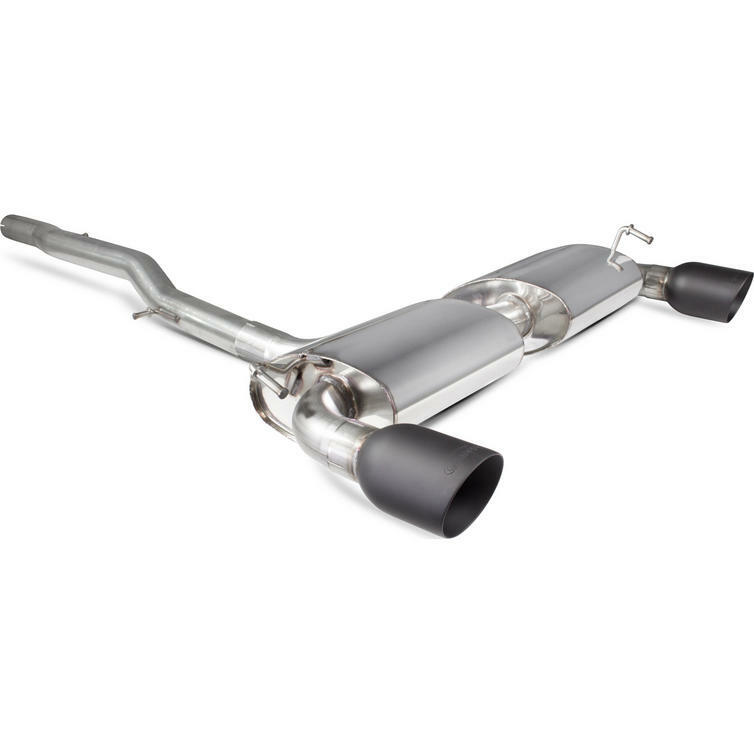 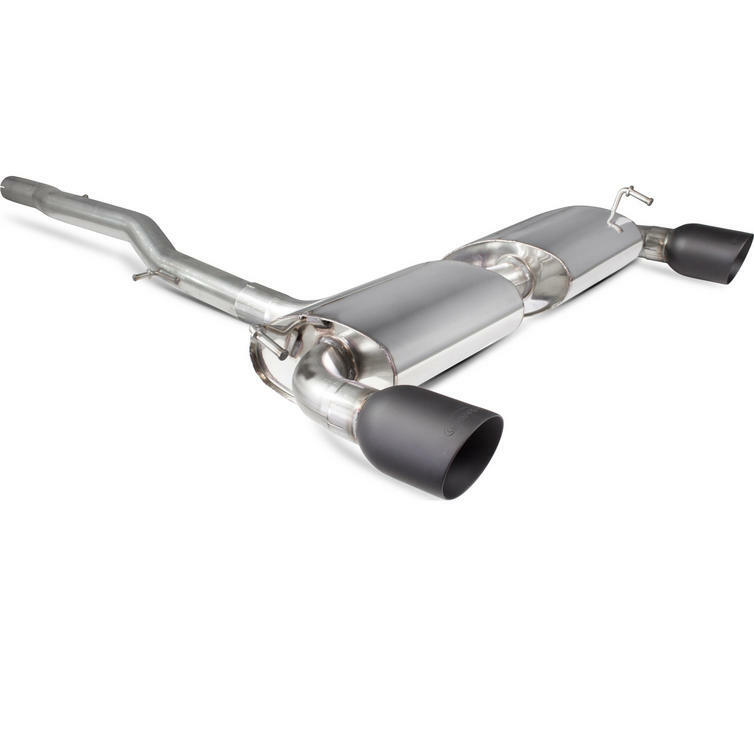 The Scorpion Car Exhaust Cat-Back System (Non-Resonated) - Volkswagen Golf MK4 R32 2003 - 2005 is part of the latest Scorpion Exhausts collection. 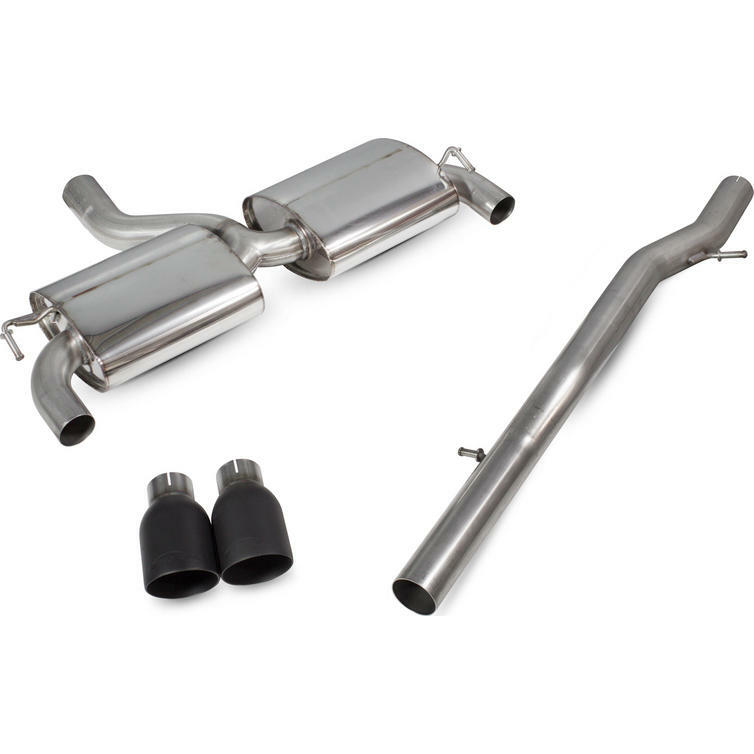 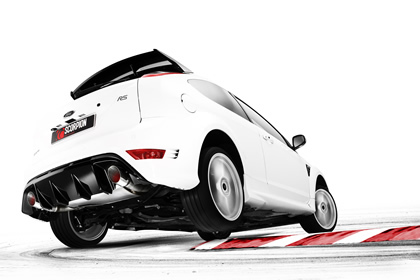 Scorpion have recently added the popular black ceramic coated Daytona tailpipes to the mark 4 Golf R32 application. 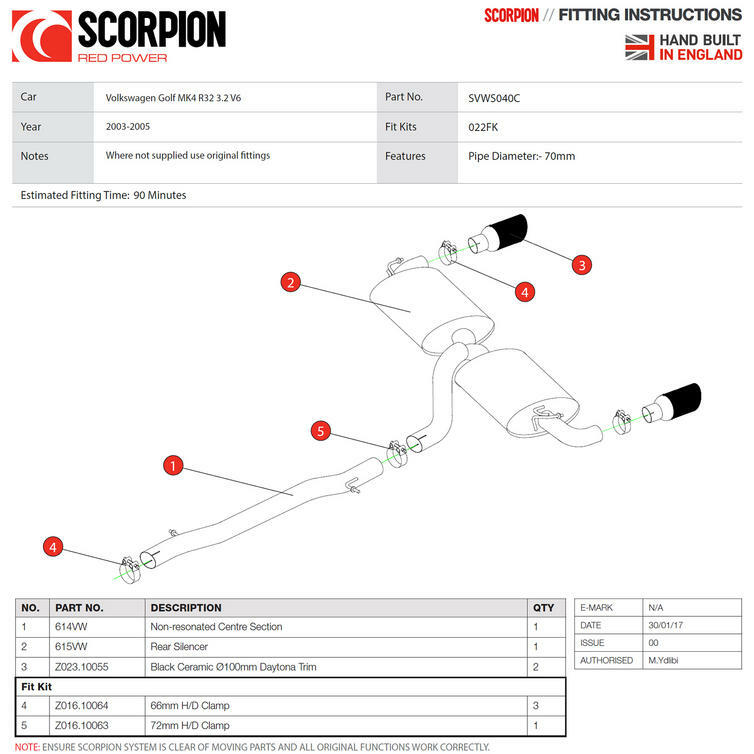 While adding the new tailpipe finish, Scorpion technicians have also updated the rear end of the application making the tailpipe sections adjustable. 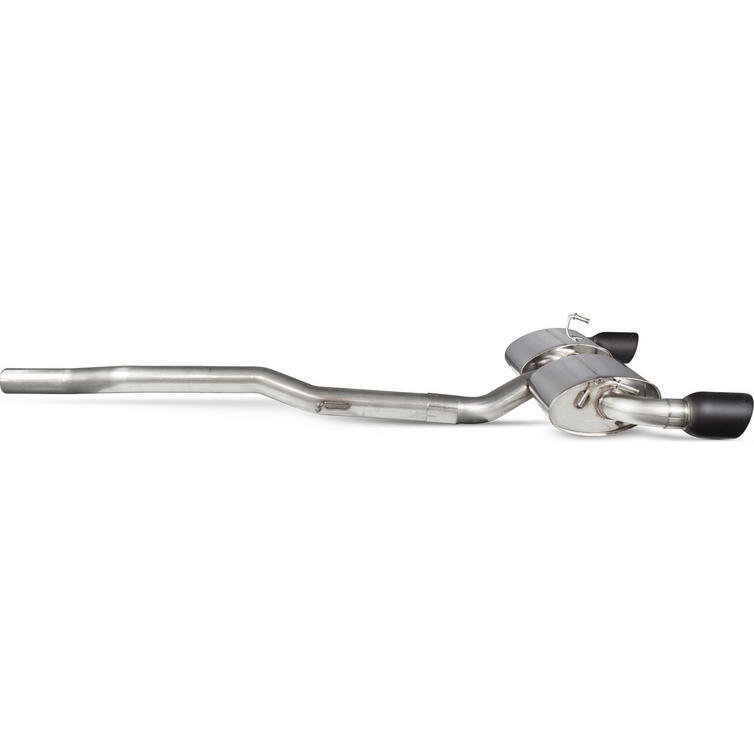 This makes fitment easy, accurate and also allows customers to change their tailpipe finish if they wish by purchasing the tailpipes from a dealer.